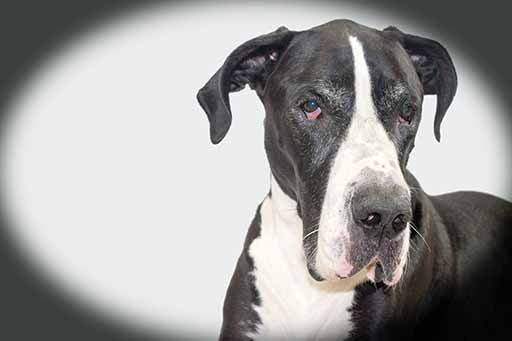 Owners of large or ‘giant’ dogs need to be aware of a disease called Dilated Cardiomyopathy or DCM. 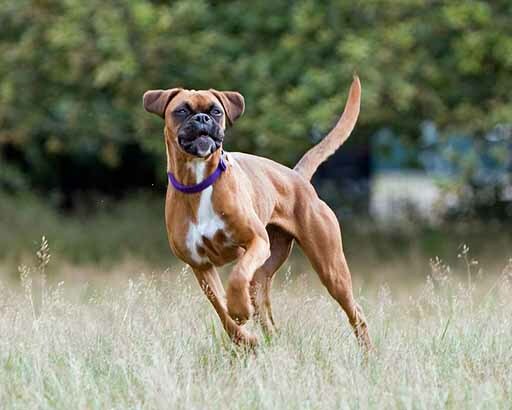 DCM is a serious disease that typically affects large breed dogs such as Dobermans, Irish Wolfhounds, Boxers and Great Danes, over the age of three. The disease has with a long ‘pre-clinical phase’ – this means that it will progress ‘silently’ without any outward clinical signs for a long time. Without you or your vets noticing, the heart of an affected dog will become gradually more dilated, the muscles stretch and its contracting ability reduces. This damage can result in congestive heart failure and sudden death. New, exciting research has shown that if you can spot and treat dogs affected by DCM before they show any symptoms, it can make a huge difference to a dog’s quality of life and significantly improve life expectancy. Identification of outwardly healthy but affected animals can be done through a specific blood test which measures levels of something called pro-BNP followed by a heart scan for those with high pro-BNP results. If you are a client of ours and have a dog that is potentially at risk of DCM and over the age of three, you may have received a letter from us, alerting you to the risks and our new screening service. 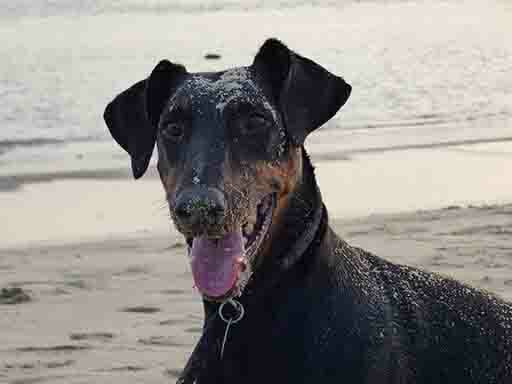 To encourage owners to take advantage of the service, over March, April and May we are working with drug company Boeringher to offer a significantly reduced price for an assessment with one of our vets and the pro-BNP blood test (total cost £31.45 saving over £90). If the bloods come back positive we recommend a (non-invasive and non-painful) scan to confirm the diagnosis of DCM and then steps can be taken to help manage the diagnosis effectively. Please call us on 01278 450080 for more information or to arrange an appointment. We see some heart breaking cases – if the condition is diagnosed early it really can make a significant different to the quality and length of a dog’s life.